I have been a user of Indian Gooseberry for over a decade. It is a wonderful addition to conditioner and henna treatments. I'm happy to see this wonder herb finally get its time in the mainstream spotlight. Saberry, a patent pending fruit extract of Amla is bringing the health and wellness aspects of this Ayurvedic tradition to center stage. 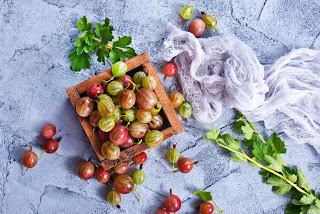 Amla or Indian Gooseberry is known as the rejuvenating herb in a class of its own. Adaptogens are substances that allow the body to reduce the negative effects of chemical, physical and biological stressors. Amla is well studied adaptogen that enhances the bodies bility to resist stress and trauma. The Free Radical Theory of Aging suggest that molecules with electrons that are not paired seek stability by grabbing electrons from other molecules. This process of oxidation causes damage to the molecules that lose electrons which results in damage to cells, impairment of cell function or in some cases premature apoptosis or cell death. DNA, proteins and lipids are the main biological molecules targeted by scavaging free radicals. Enter Saberry, which has been proven in laboratory testing to reduce DNA and Cell damage via its antioxidant activity. Animal studies have also shown that amla assist in reducing heavy metal toxic build-up. As we age, collagen synthesis naturally decreases. Reduced collagen levels brings changes to skin in the form of wrinkles and loss of elasticity. Takahi (2008) provided evidence that amla extract increases procollagen, a precursor of collagen. Dietary interventions play a critical role in healthy aging. Oral consumption of the amla extract may be beneficial for healthy aging. Due to its antioxidant activity, Saberry reduces the photo-damaging effects of sunlight. 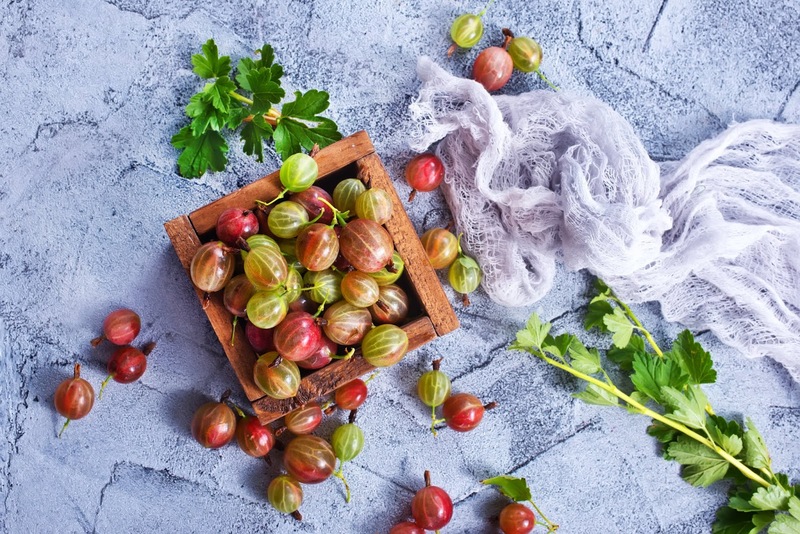 There is a long standing tradition of the women in India to use gooseberry to improve hair and scalp condition. The enzyme 5-Alpha reductase is responsible for converting DHT, an androgen implicated in hair loss, to testosterone. Saberry has been shown to reduce the enzymatic activity of 5- alpha reductase by 80%. This further validates the use of Amla extract in hair formulations. Saberry can be used in capsule form or may be applied to hair conditioners, creams, gels, sprays or serum.